PRODUCT OF THE WEEK OFFER ENDS IN -1 days, -10h, -21min, -25s – DON’T MISS IT! 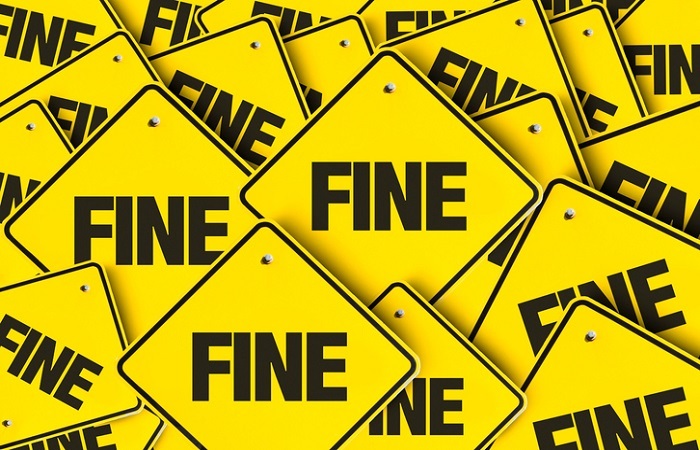 As if the importance of Health & Safety needed emphasising, Health & Safety at Work have published the largest fines levied in 2018 against companies who failed in their duty of care. Whilst the total was down slightly on 2017 (£19m compared to £20.9m), the figure is still astronomical and underlines the importance to businesses of all sizes of adhering to strict Health & Safety practices at all times.